That of which some sides are cause, while other sides are not is thereby have various parts. How can that which is multifarious be permanent? The cause which is spherical is not present in the effect, thus complete interpenetration of particles is not feasible. One particle’s position is not asserted as also that of another. Thus it is not asserted that cause and effect are the same size. Whatever has an eastern side also has an eastern part. Those whose particles have sides admit that they are not partless particles. The front takes up, the back relinquishes, whatever does not have both of these motions, is not something which moves. That which does not have a front, nor any middle, and which does not have a rear, being invisible, who will see it? The effect destroys the cause; therefore the cause is not permanent. Alternatively, where the cause exists the effect does not. A permanent thing that is obstructive, is not seen anywhere. 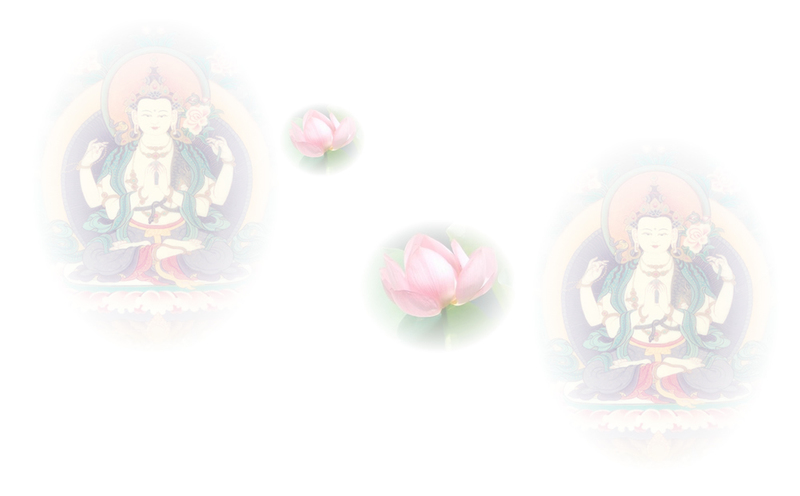 Therefore Buddhas never say that particles are permanent.